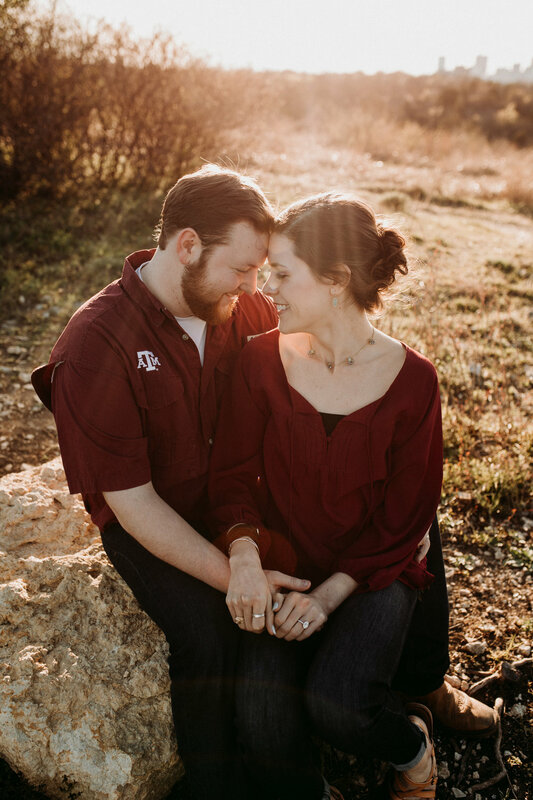 These young Aggie hearts captured our own this Spring and we are so excited for their wedding this Fall! 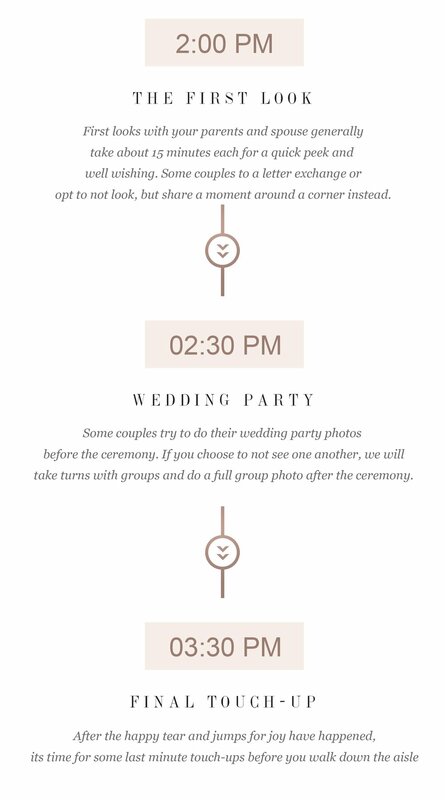 Wedding Day Timelines- How much time do you actually need? 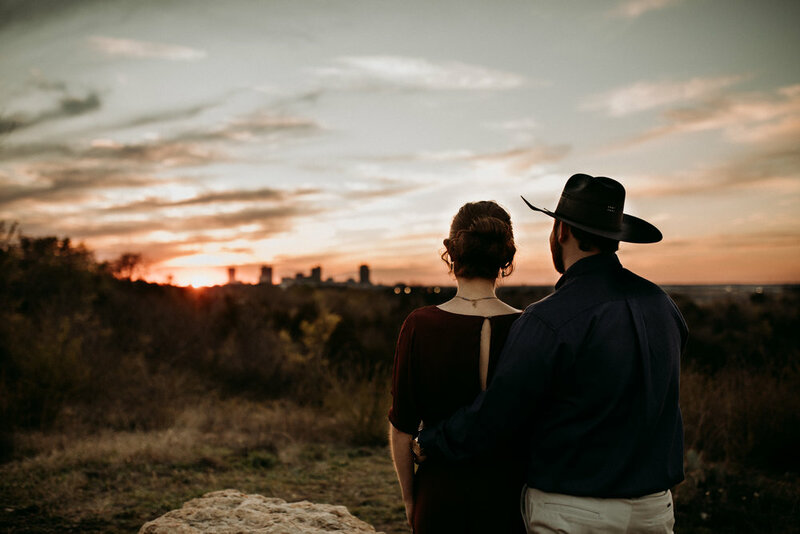 Being wedding photographers, we are often asked give input on wedding day timelines ( ‘cause of most vendors, the three people who would know best are your wedding planners, photographers, and videographers). We cannot stress enough how important it is to give yourself wiggle room and time to breathe on your wedding day. So much is happening with decor set up and guest arrival that no matter how much you try, you are bound to be interrupted with a question or a happy guest just wanting to say hello. 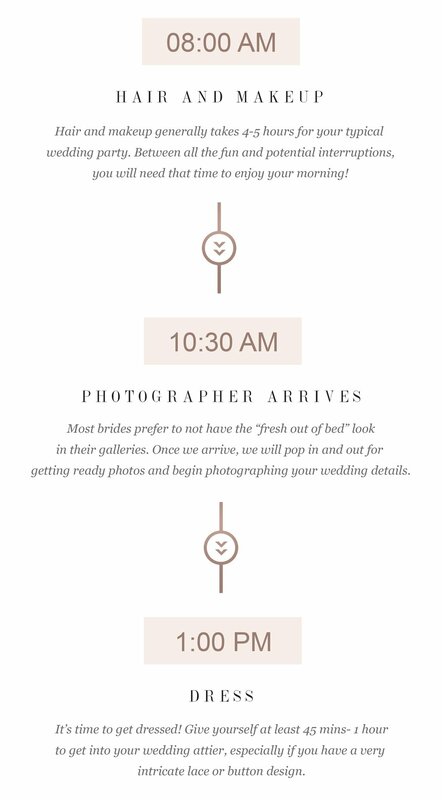 Lets break down a typical wedding day timeline and give you a peak into what a perfect day looks like through the eyes of a professional wedding photographer. In all our years of photographing weddings, we have never seen a bride take less than 4 hours to do her hair, finish her makeup, and get into her dress. Usually, you have a professional hair and makeup team working their hardest to create that dream bridal look as well as glam up your bridesmaids. If you account for 45-minutes for hair and 45 minutes for make-up per person, the clock really starts to tick. 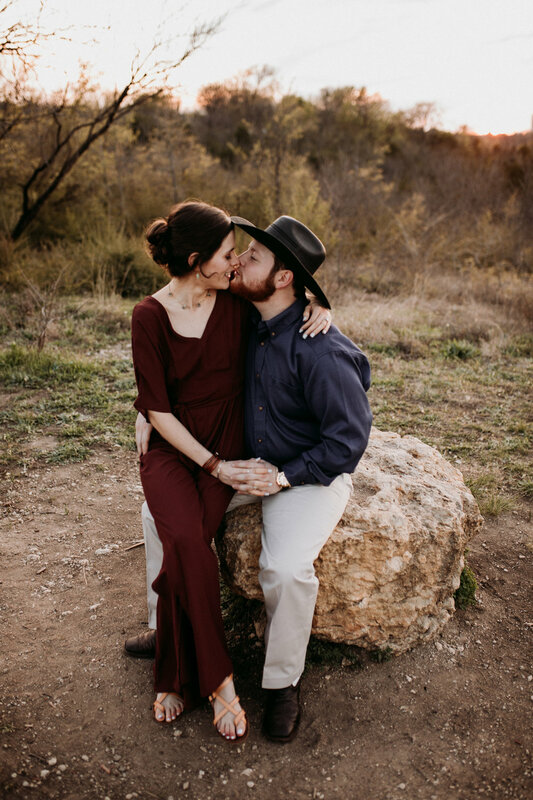 Don’t forget to include time for any gifts you plan to give to your wedding party, the countless selfies, morning mimosas, fun group photos in your matching robes/outfits, and actually getting into your dresses! Oof! Sure, there are plenty of variant factors that can shave off some time, but we cannot stress this enough- GIVE YOURSELF TIME. You want to be able to actually enjoy your wedding day and remember the time you spent with your close friends and loved ones. 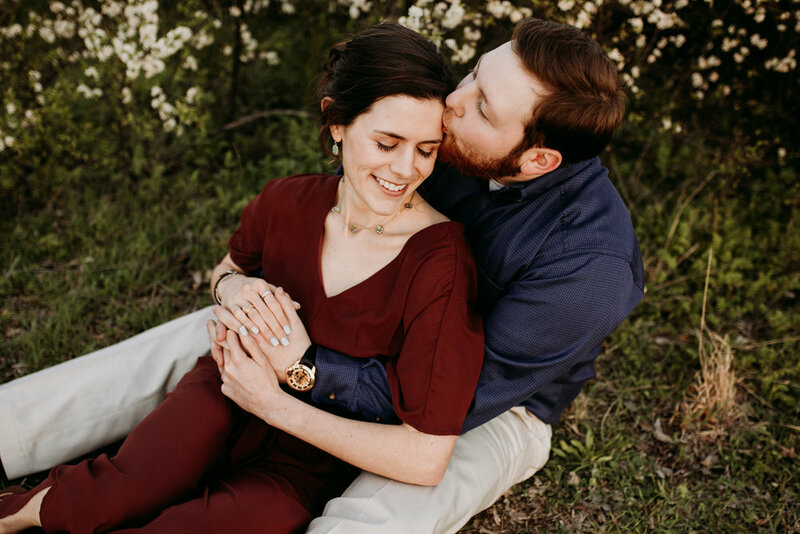 During this time, your photographers are in and out of the bridal and grooms suite, photographing a few getting ready photos and working on your wedding day details, such as your dress, jewelry, event space, and special items. Most professionals will arrive about an hour or two before you step into your dress. Grooms, on the other hand, have a way shorter morning than the Bride Tribe. Most grooms can get away with showing up about 30 minutes before the bride is scheduled to get into her dress. Grooms, give your photographers/videographers time to photograph your wedding day details if your belongings are not already there. Your wedding day details are what makes your wedding story unique and special to you. Is someone helping you get dressed? Make sure they are set to arrive when you do. Grooms will usually have their fathers help them into their suits and their mothers attach their boutonniere. Grooms should allow for 45 minutes to get dressed and ready for their first look. You’re finally finished with your gorgeous glam transformation and laced up in the dress you have always dreamed of. Now is the perfect time to steal away a few moments alone with your parents and fiance. Typically, the bride will do a special reveal with her father or father figure first. Not going to lie, there is never a dry eye in the room (yes, us too). 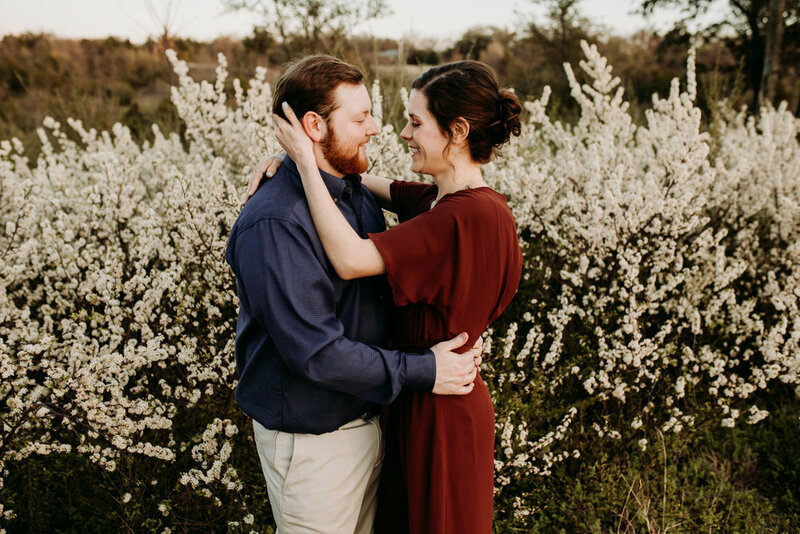 This usually takes about 15 minutes so you can have a few quiet minutes with each other to talk, share a laugh, and see each other one last time before you walk down the aisle. After a quick hug and kiss to mom and dad, its off to see your spouse to be after a few hours (or days) away from one another. 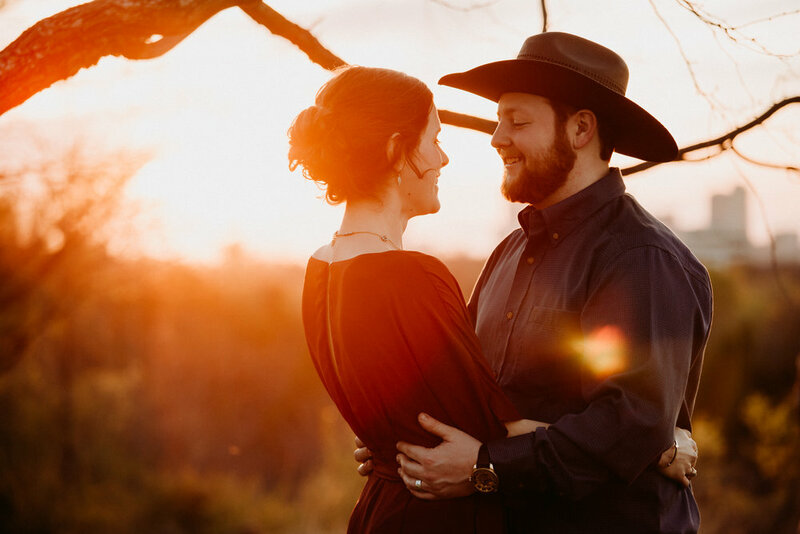 Some couples exchange letters or say a prayer together during this time to remind themselves that through all the planning and events, the most important part of the day is the love they have for one another. 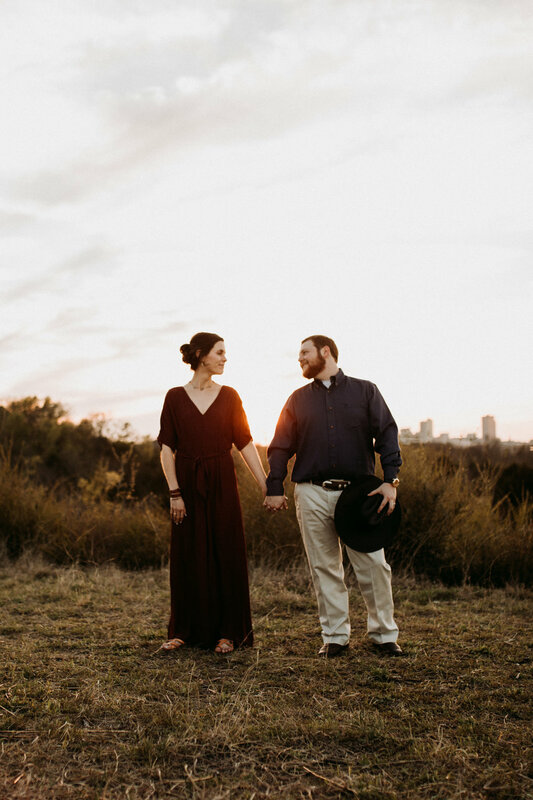 Couples who choose to not break the tradition of seeing each other before the ceremony may opt to find a corner to hold hands and get a few words in. This time will take roughly 15 minutes, as well. Now that the gushy stuff is done, it’s time to have some fun with the team you chose to stand at your side! Wedding party photos take anywhere from 20-40 minutes. Usually your wedding photographers and videographers will do the brides side, the grooms side, and the a few shots of everyone together! 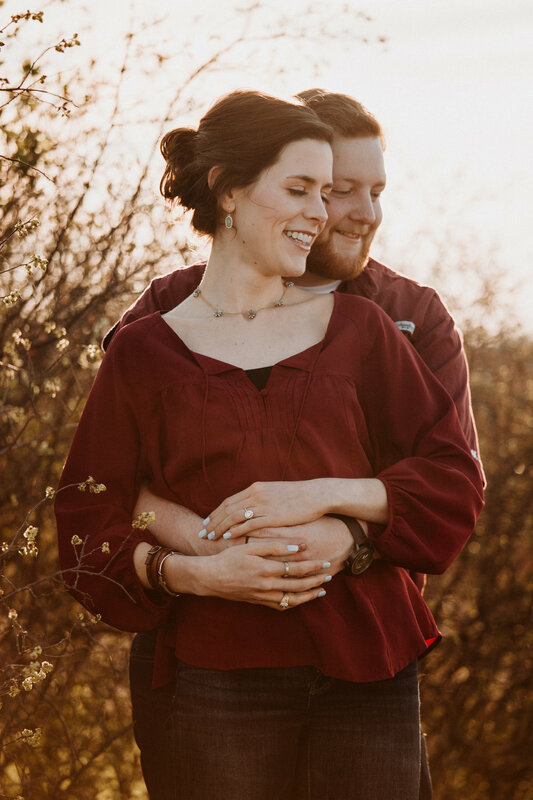 For couples who opt to not see one another before the ceremony, your photographer and videographer may do the two groups separately and grab a couple group photos of you all together after the ceremony. Talk to your professionals to get their input for your specific situation. 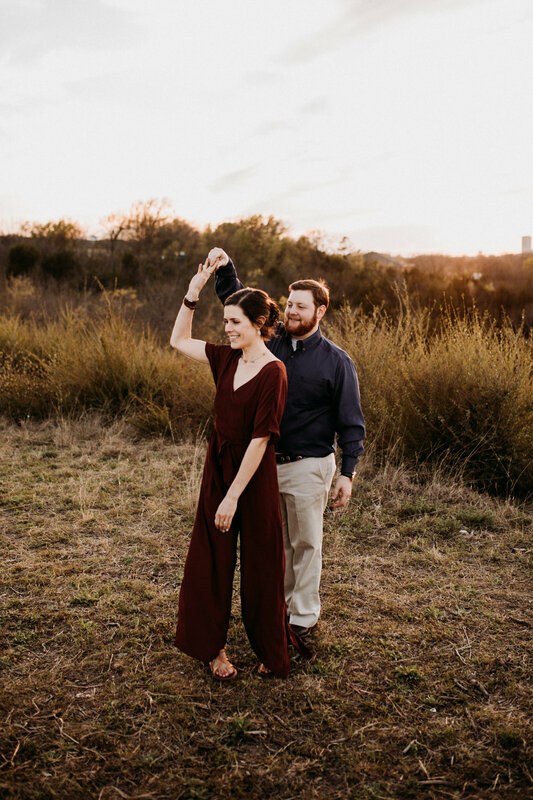 Once you are finished with first looks and wedding party photos, head back inside to cool off, retouch your hair and makeup, and take a breather before your nuptials. It’s happening! It’s finally here! 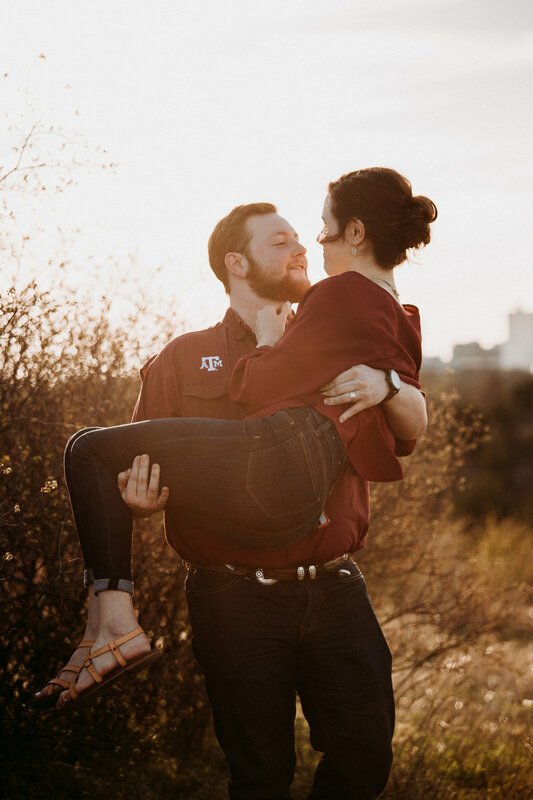 All the planning, shopping, and rehearsing is done and it’s time to walk down the aisle and marry this amazing person who adds that extra spark to your life. Your wedding ceremony will last anywhere from 15- 30 minutes. Your officiant will generally go over your ceremony script with you in detail and give you an estimate on ceremony length. 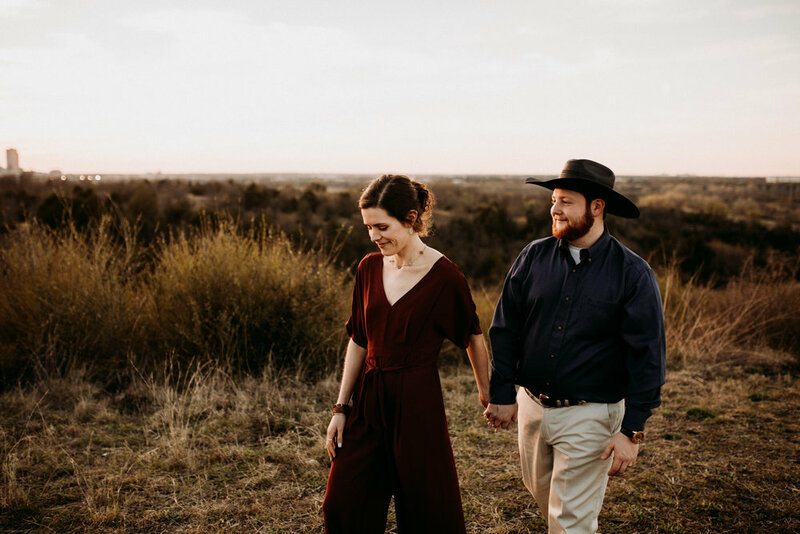 Couples may also do a unity ceremony such as sand pouring, constructing a unity cross, planting a tree, or sprinkling some pepper and parmesan onto a slice of pizza to feed one another (yes, that happened!). You’re married and it’s official! Before the party gets going, you have a few more things to finish up. 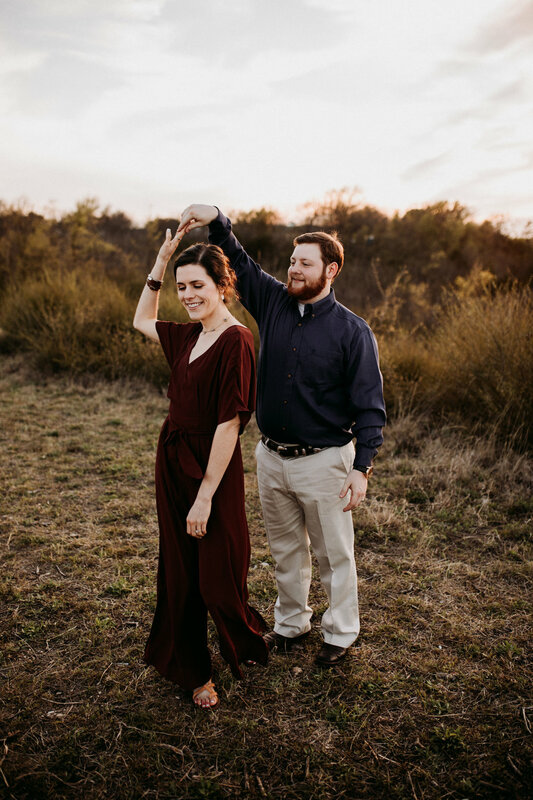 Ask your officiant to announce/remind your audience that family members who are asked to stay behind for family portraits following the ceremony. This saves so much time when you don’t have to chase after aunt Susie and uncle Ted or drag grandma away from the open bar (true story). Most photographers will have a go to list of family formals- Bride and groom with parents, bride and groom with parents and siblings, bride and groom with parents, siblings and grandparents, ect. If you have a more specific formal shot list, discuss this with your wedding photographer and draft up a list for them to go by. Family formals can take anywhere from 15-30 minutes depending on the size of your families and how cooperative everyone is being. 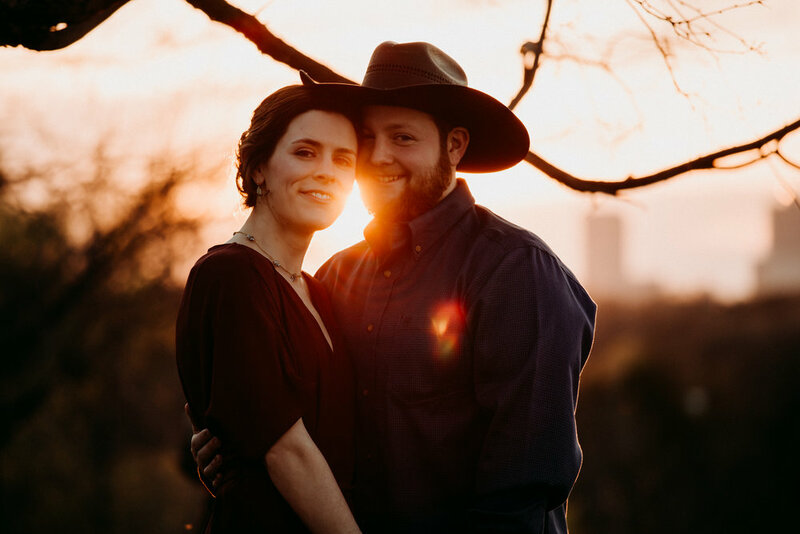 After family formals are done, its time for those gorgeous golden hour couples portraits. 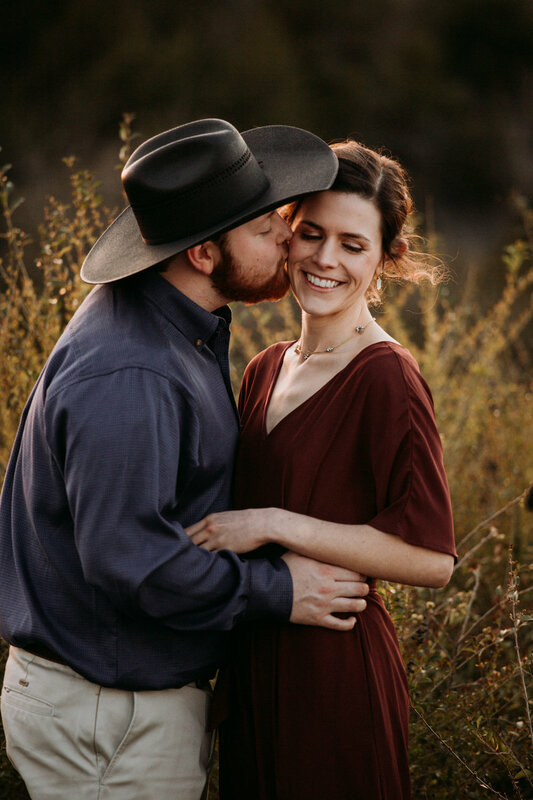 While your family and guests are settling in to the last few minutes of cocktail hour, your wedding photographer will spend about 15-30 minutes making some magic happen. 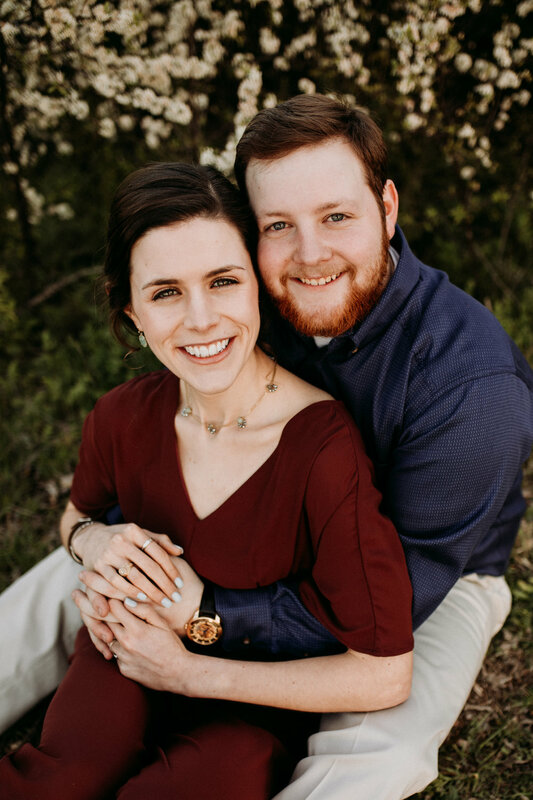 It’s time to make your appearance as the newest happy couple! 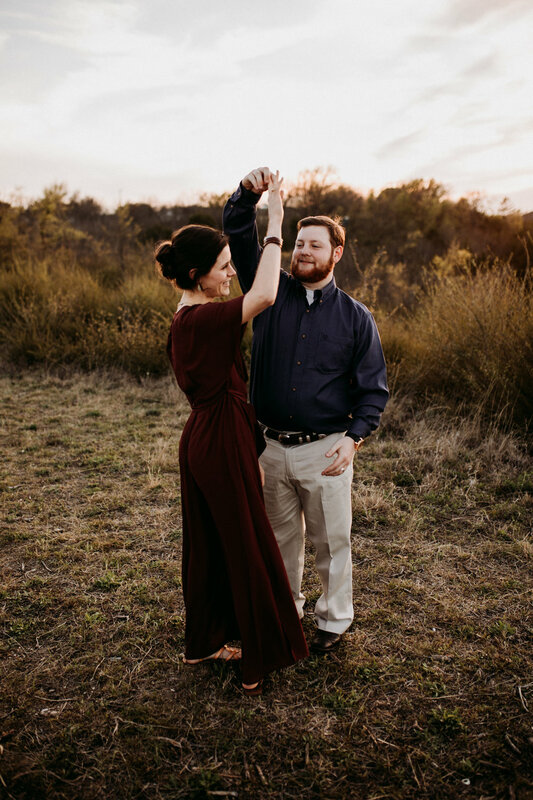 Once you make your appearance the first dance usually follows, with parent dances right after. 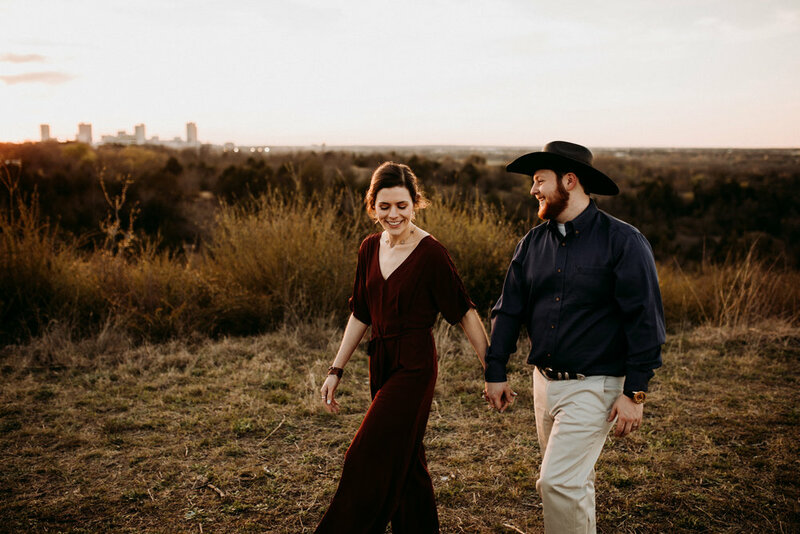 Your reception schedule can go down a number of ways and its best to talk with your wedding planner to perfectly time your schedule of events. Give your guests a good 45 minutes to enjoy the meal and be sure to give yourself time to eat, as well. Dinner time is when your photographer and videographers will sit down and grab a bite to eat. Most professionals require a meal be provided by the couple and be served before the guests to ensure they are not left scarfing down their food on a long work day. You want to be sure they have the energy to keep the party memories coming! Speak with your professionals to learn about their specific food policies. Once dinner is wrapping up, it might be a great time to grab everyone’s attention for speeches and cake cutting! Speeches will usually go on for about 2-5 minutes per person toasting. Cake’s been cut, lets dance! Most great DJ’s will keep the party going and interact with the crowd, making the perfect end to your perfect day. But after a few hours of dancing, all good things must come to a close. Planners and DJs may recommend you to do a “Last Dance” or “Private Dance” while your guests are lining up for your send off. Many couples use sparklers, bubbles, glo-sticks, confetti, and many others to send them off on their Happily Ever After. Pro tip: don’t rush down your exit path! Stop for a kiss at the halfway point and then at the end of the line for some amazing photos! Give your wedding photographer and videographer a heads up if you plan on doing something special! If you made it this far, congratulations! You now have insight on what really happens on your wedding day and you’re ready to create some amazing memories. Be sure to talk to your professional vendors and get their input for your perfect wedding day timeline. 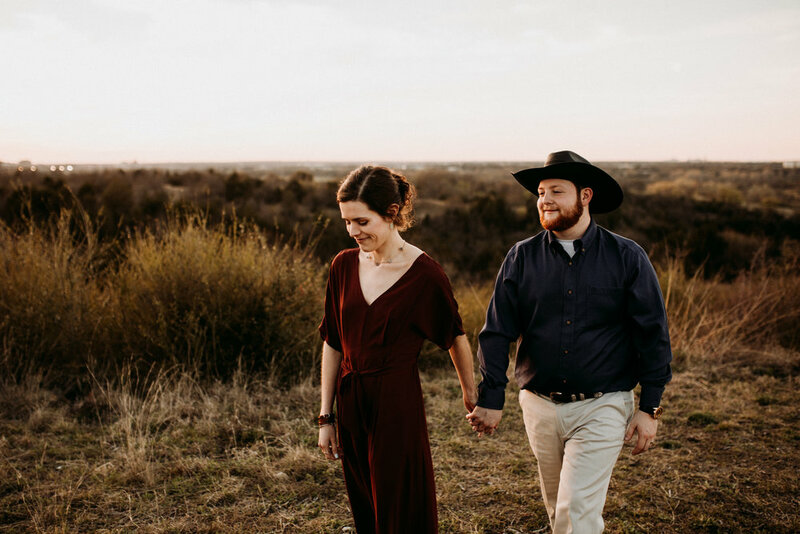 Your wedding vendors are there to support you and help you celebrate one of the happiest days of your lives together and are always happy to answer your questions. Remember- the time of year can play a big part in your ceremony start times! The times listed in this post can fluctuate depending on the season. Talk with your planner and professional photographers and videographers to create your perfect wedding day timeline. If you found this article helpful, share if with your friends, family, and other brides to be!